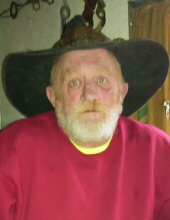 Douglas Magness, 56, of Salina, passed away on Tuesday, August 14, 2018 at his home in Salina. He was born on November 25, 1961 in Modesto, California; the son of John Weldon and Lois Geneva (Blum) Magness. He worked as a laborer most of his life in the trucking industry. Douglas was very crafty and loved to build things and work on engines. He worked very hard to build a log cabin. He also enjoyed the outdoors and being around horses. He was a loving and kind man who will be missed by all who knew and loved him. No formal services are planned at this time. To leave his family a message, please visit his Tribute Wall at www.shipmansfuneralhome.com. 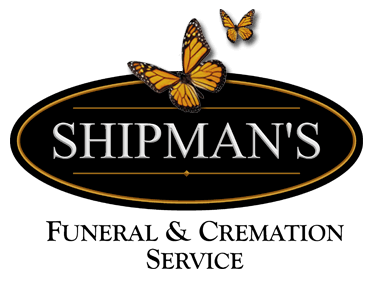 Cremation arrangements are under the direction of Shipman's Funeral & Cremation Service. Douglas is survived by his son, Timothy Magness of Texas; brothers, Robert Magness and wife Wendy of Danville, Georgia, Larry Miles and wife Connie of Las Vegas, Nevada, and Weldon Magness of Senora, California; sister, Loralene Polk and husband Willy of Vernalis, California.